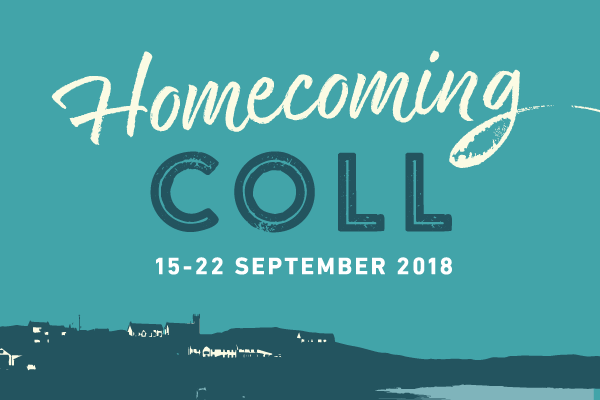 Once you arrive on Coll, please head along to An Cridhe to register for Homecoming Coll: book events, pick up tickets and find out all the information you need for the week ahead. A number of local businesses will also be available to take private bookings for tours of the island and boat trips throughout the week. Don’t worry if you are arriving on Coll later in the week. Our Homecoming team will be on hand to help!